Book Review: What Is Man? Adam, Alien or Ape? What Is Man? 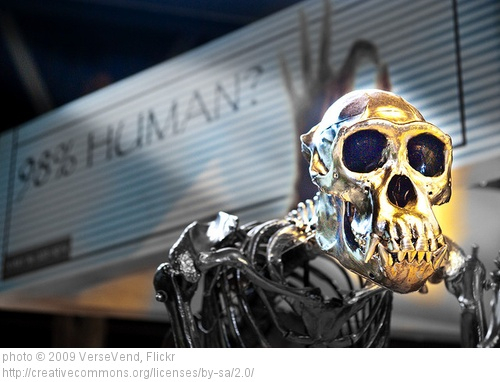 : Adam, Alien or Ape? (Elm Hill, 2018) by Dr. Edgar Andrews is definitely a must-have addition to any Christian apologist’s personal library. I would expand that to say it is a must-have book for any Christian interested in understanding the truth about … Continue reading Book Review: What Is Man? Adam, Alien or Ape? 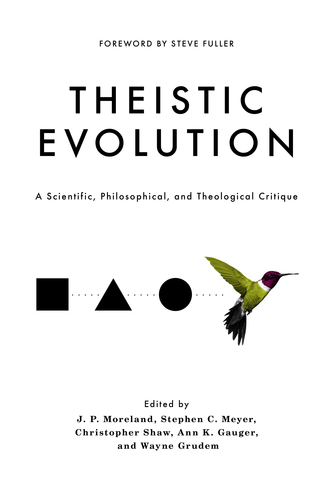 I have written many times during our ongoing series of Book Reviews that “you should buy this book.” I meant what I wrote about those previous books, but “you really should buy this book!” – Theistic Evolution: A Scientific, Philosophical, and Theological Critique (Crossway, 2017). I was a strong Darwinian evolutionist in the 1960’s and saw no reason to believe in the existence of a “creator god” because science had “proven” one was not needed. So, it was scientific arguments for “creator/designer theism” that first caught my attention as a hard-core atheist. I followed the evidence from science to philosophy to historical to textual evidence and determined that the God of the Bible existed, that the Bible is a credible historical document, and that Jesus Christ came from Heaven to earth to offer us the gift of eternal life. I benefited greatly from meeting Christians who presented me with scientific evidence for the designer God who created the Heavens and the earth. I have continued to read both sides of the argument since becoming a Christian and to stay up with relevant scientific discoveries and arguments. However, there are Christians who believe the scientific evidence doesn’t support theistic creation and that’s what this new tome (1,008 pages!) addresses. Given the importance of this topic to my own conversion from atheism to Christianity, the conversion of many other former atheists, and the future conversion of non-believers, I view this new book of “vital” importance in the ongoing discussion about God and science. 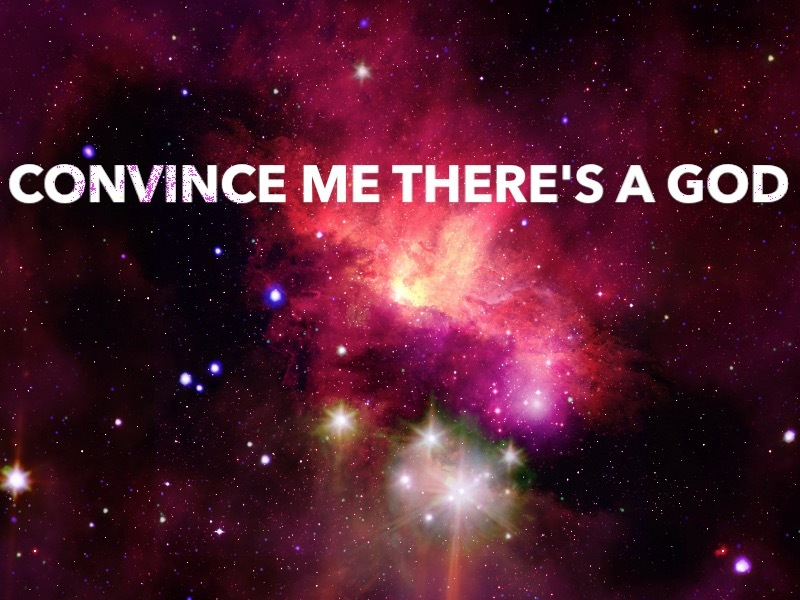 Atheists are always asking me for evidence that proves God exists. They usually bring up evolution as proof that God does not exist. Evolution. Really? Well, I have some questions for them. I interviewed Dr. Henry Morris in early 1971 for the purpose of making fun of his belief in a worldwide flood and the existence of Noah’s Ark on a mountain range in Turkey. What Dr. Morris shared with me that day led to months of investigation to find out if what he told me was true. We’ve already looked at serious questions about the Theory of Evolution and considered the Cosmological Argument, the Teleological Argument, Cosmic Fine-Tuning, and the Law of Causality. Today, we’ll look at The Laws of Thermodynamics.